Leadership is about influence. And each of us has a responsibility to steward our influence well. Whether at church, school, business or home, you are leading people and projects every day. Leadership takes perseverance, dedication and a commitment to stretch your mind, expand your heart and use your God-given gifts to impact your world in real and powerful ways. 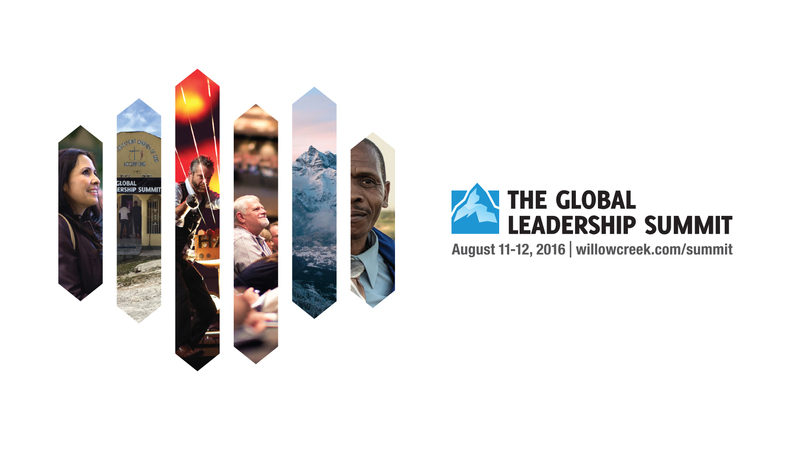 You are invited to gather with thousands of leaders across North America for The Global Leadership Summit. We’ll hear from leaders including Melinda Gates, John Maxwell, Bishop T.D. Jakes, Horst Schulze, Patrick Lencioni, Bill Hybels and more. We are pleased to host The Global Leadership Summit 2016 at Granger. If you are in the area and would like to join us, register to save your spot. If you aren’t close to Granger but would like to be part of this fantastic leadership training, find a host site near you—and bring your whole team!